A place to write about my adventures in writing, art and photography….come join me! 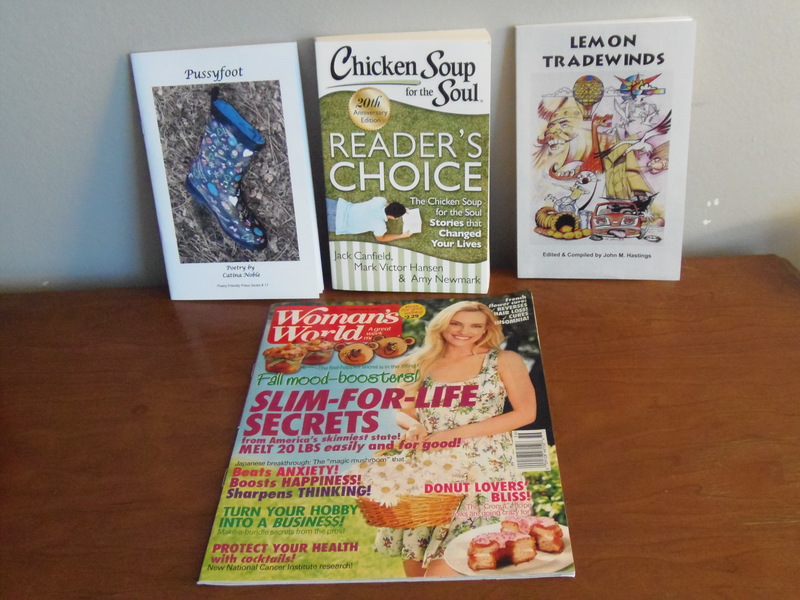 Pussyfoot, Chicken Soup for the Soul, Lemon Tradewinds and Woman’s World. 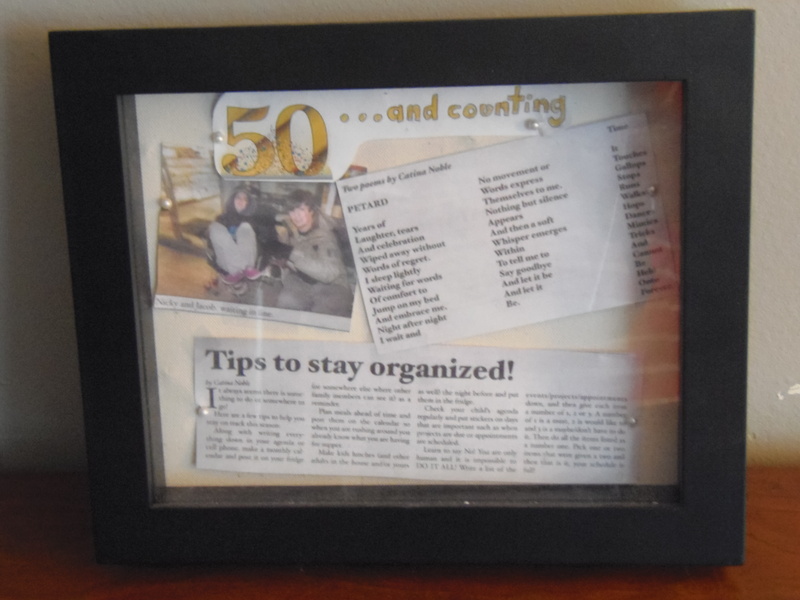 A Gift From David to Celebrate My 50th Publication.